The hawk is a powerful, sacred bird of prey which has been honored in many ancient cultures, most notably in Egypt, Mexico, Europe, and the Mediterranean. Sacred child of Isis and Osiris, in ancient Egypt, Horus, the Hawk represented the force of life itself. The Greek sun goddess Kirke (Homer’s Circe) was believed to be a hawk and her name is tied to the Latin words for sun, circle, hawk, and falcon (kirkos). The hawk is also closely associated with Artemis, and can be seen in her temples and amulets. In Ojibwe tradition, the hawk was a messenger to the people, for their prayers and bringer of good medicine.The sun in the Rig Veda is often referred to as a hawk in the air. Hawk medicine can be used to gain clear vision and understanding. The hawk is all about panoramic perspective, and contextualizing detail in complex and large areas, from above. Hawk can help you to open to the twists and turns of life, accepting them as they are. Hawk can assist you in maintaining a single-minded focus on a long term task. 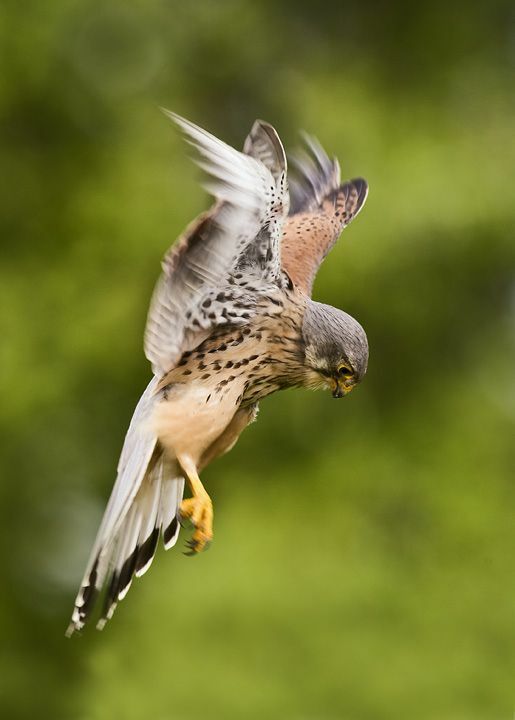 Hawk medicine also aids in defending against psychic or critical onslaught. Hawk medicine raises you up from depression and lifts the spirits on the updrafts. Hawk can help you to discern and to understand the messages around you. Hawk people are very good at interpreting signs from the world. People come to them for wise counsel and perspective. Hawk people are generally quite composed, unless there is a need to defend, in which case they can be quite effective in their defenses. Hawk people are autonomous, free flying, and freedom loving. They are difficult to tie down, but once they do mate, they are deeply committed and able.